Increase your office productivity with this A4 4-in-1 business printer with fast duplex printing, Wi-Fi connectivity and mobile printing. This Wi-Fi and Ethernet business printer is the perfect way to increase office productivity and simultaneously reduce printing costs. It features fast business-quality printing of up to 19ppm1, front-loading paper tray and 6.8cm touch-screen, as well as a high yield XXL black ink that delivers approximately 2,200 pages2. This model comes with a 35-sheet automatic document feeder and offers duplex print, scan, copy and fax functions. 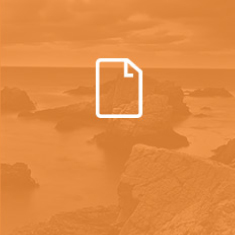 In addition to the front loading paper tray, the rear speciality paper path means you can print on a wide range of thicker paper, envelopes or labels to suit your business needs. 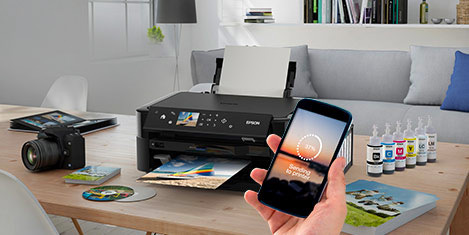 Epson Connect3 allows you to print important office documents from smartphones and tablets. You can also print from anywhere in the world by emailing files directly to the printer, and store scanned documents in cloud services. 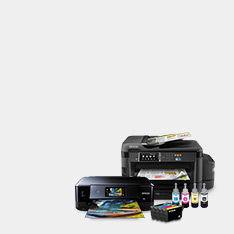 In addition, this printer is also Google Cloud Print and Apple AirPrint compatible. 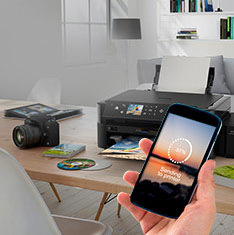 For added versatility, Wi-Fi Direct™ allows easy printing from wireless devices without having to connect to a wireless router. 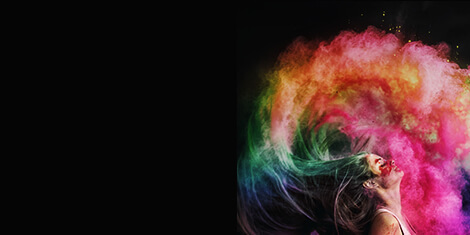 PrecisionCore, Epson’s most advanced printhead technology, powers the industry-leading output quality and durability that Epson is renowned for, at the high speeds required for office, commercial and industrial printing. Epson's DURABrite Ultra Ink is ideal for producing laser-like business documents. Documents are water, smudge and highlighter resistant, while its quick-drying properties make it perfect for duplex printing. 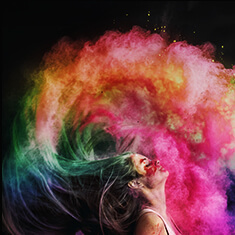 Available in 27XXL, 27XL and standard sizes, these high-capacity, individual ink cartridges offer great savings, with a 50% lower cost-per-page than competitive lasers4.